If you are looking to buy a wearable device, you must consider the Sony smartwatches due to their outstanding features and reasonable price tag. Before purchasing the device of the Japanese tech giant, you need to take look at this Sony smartwatch review. 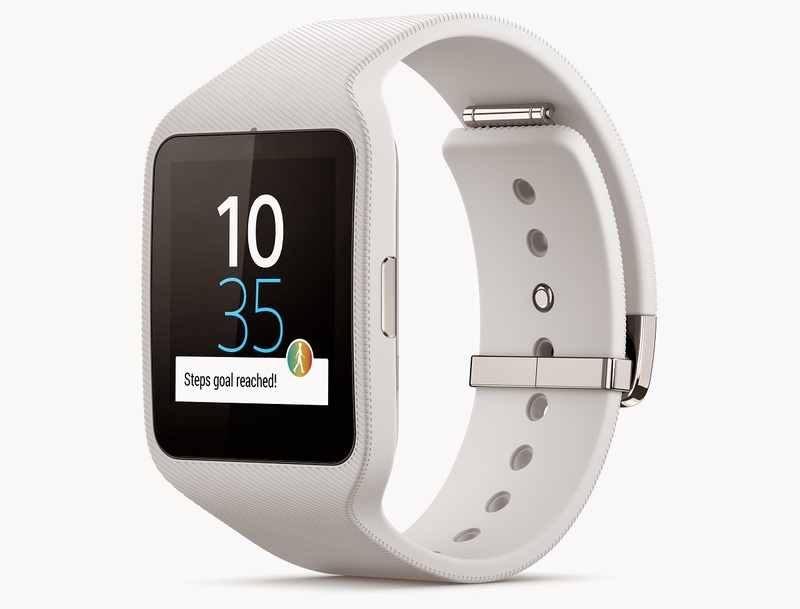 It covers one of the hottest wearable devices on the market, which is the Sony Smartwatch 3. 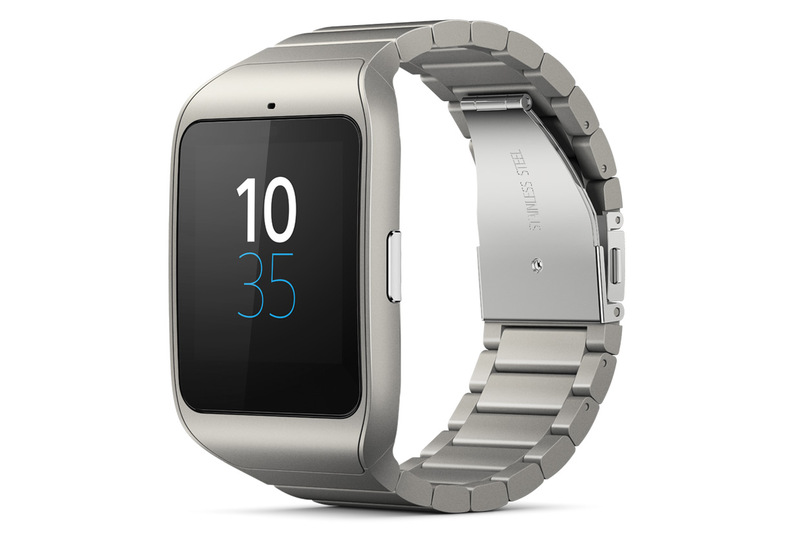 Sony Smartwatch 3 is not the most attractive smartwatch on the market. More specifically, it looks very ordinary. But on the bright side, it is very comfortable to wear. Thanks to the high quality rubber straps that eliminates the issue of skin irritation. It comes with a square watch face. So, if you are not a fan of the circular smartwatches, it will definitely be a great option for you. The device is also IP58 certified. So, you can wear it while washing your hands. But you must ensure that the charging seal port is firmly closed. Having a resolution of 320 x 320 pixels that results in a pixel density of 245 ppi, the 1.6-inch TFT display is able to produce a pretty decent view. More importantly, in terms of sharpness and clarity, it is better than the Super AMOLED display of the Gear Live and the Gear S smartwatches. You will have no issue with reading texts on it in the outdoors. 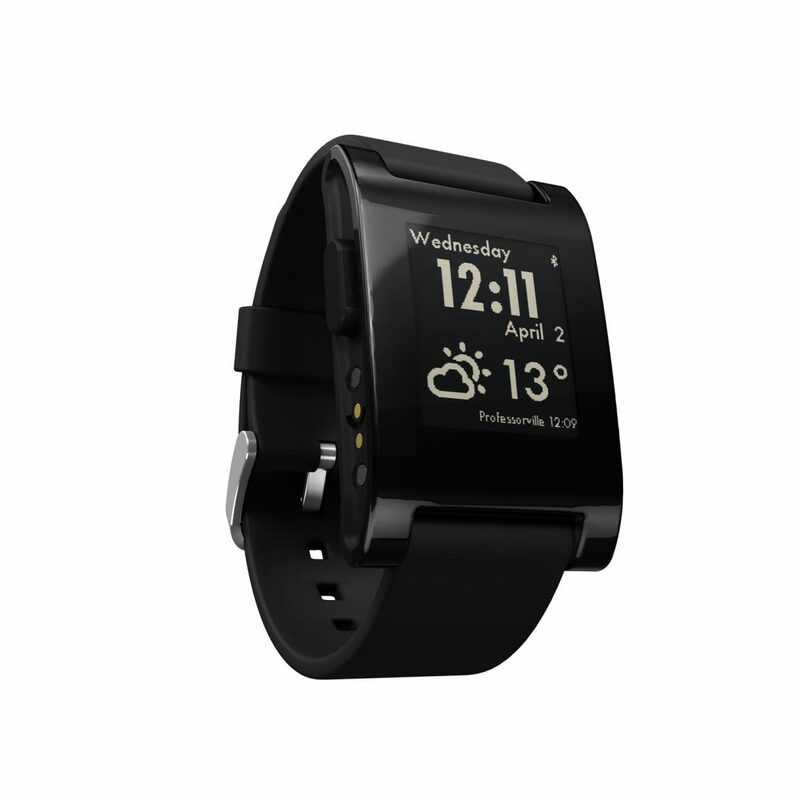 As a result, it gets a positive feedback in our Sony smartwatch review. 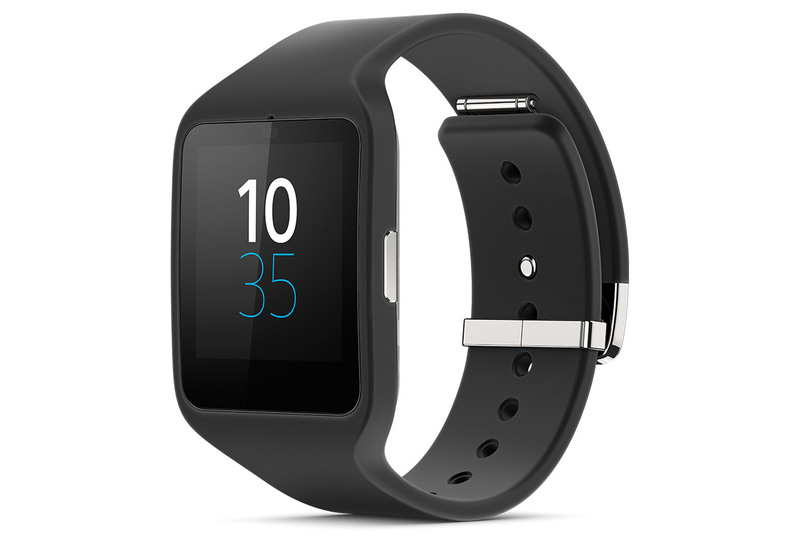 Featuring the integrated GPS, the Sony Smartwatch can track your run efficiently. Moreover, it has two specific apps, MyTracks and Runkeeper, for tracking your run. GPS accuracy is decent, but not great. The device also features Wi-Fi and NFC. But unfortunately, it doesn’t have any heart rate sensor. It is really disappointing. 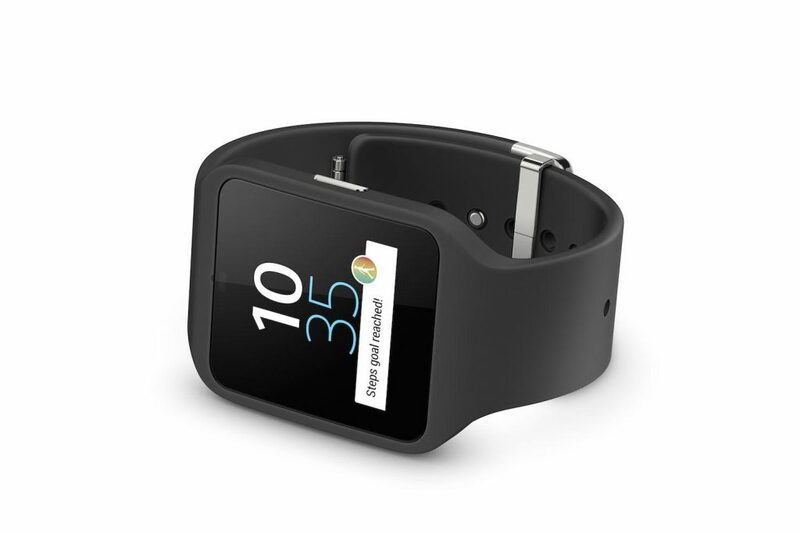 Sony Smartwatch 3 comes with a pretty standard specification, including 1.2-GHz quad-core processor and 512 MB RAM. As a result, it is able to show a decent performance. We don’t find any lag while navigating through different apps. More specifically, the navigation is really smooth. So, it definitely deserves a positive feedback in our Sony smartwatch review. With limited usage, the 420 mAh battery can last around 2 days, which sounds really impressive. However, when you start GPS tracking, you will find that the battery drops its charge very quickly. For example, using MyTracks app for only 30 minutes, we noticed that 20% of the charge had been consumed. 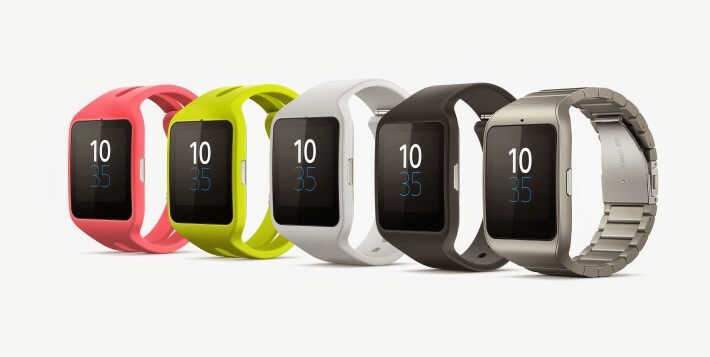 Yes, the Sony Smartwatch 3 doesn’t look gorgeous. And it doesn’t have the heart rate sensor. 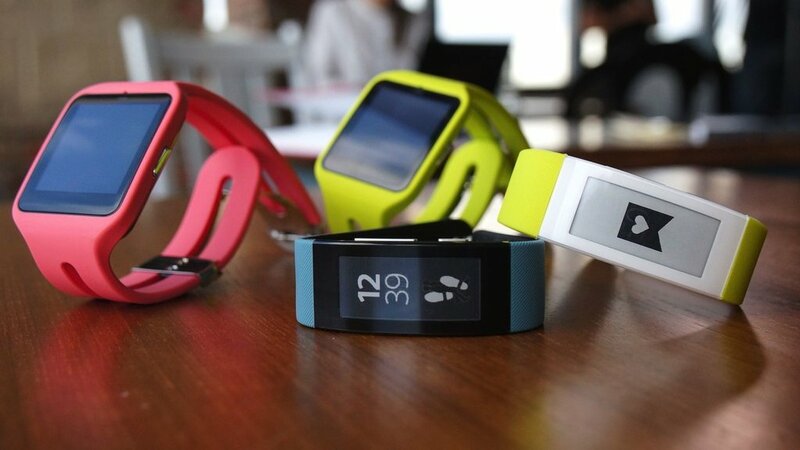 But it does have great fitness tracking features and a pretty decent display. Its performance is also great. Moreover, it costs you only $188.99, which is very reasonable with respect to its features. This is the end of our Sony smartwatch review. What do you think about it? Share your thoughts by hitting the comment button.